Step into Stratus Marble & Granite’s new location and immediately realize you’ve never been to a stone and tile shop quite like this. From the comfortable showroom that feels different yet familiar, to the state-of-the-art new digital robotic cutting equipment, to an indoor stone yard full of stunning slabs, you’ll dive into the world of naturally beautiful, functional surfaces. Stratus is a full service stone selection and fabrication center, taking you from early design phases through the completed project. 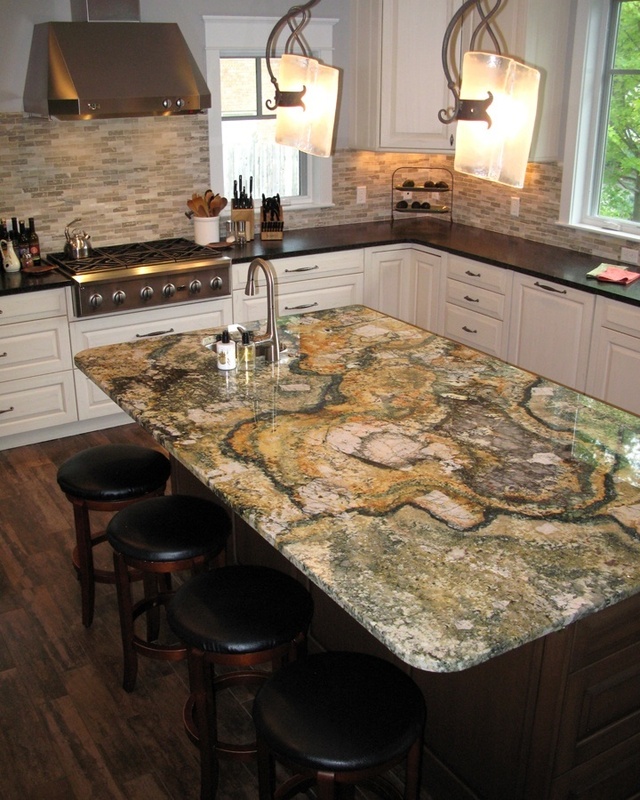 Your countertops are handled by SMG’s thoughtful, experienced employees throughout the entire process. All cutting and finishing is done at the US31 location and installation performed by the seasoned Stratus team. 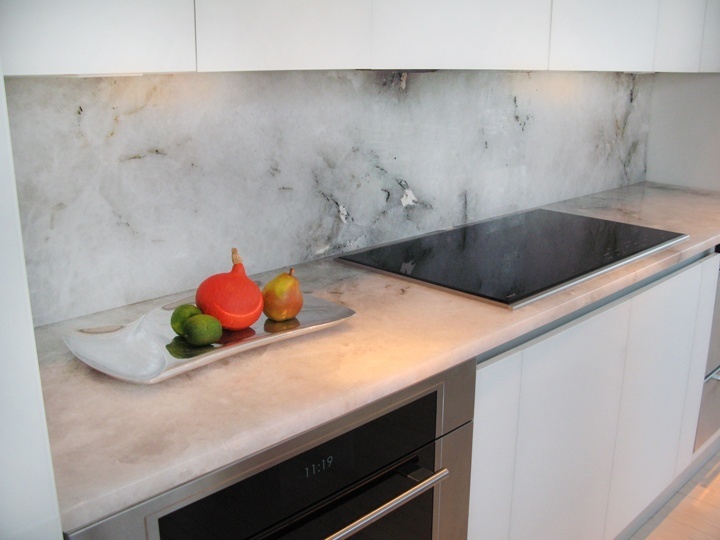 Stratus uses the most advanced digital equipment available to measure and cut your stone, then finishes it with the skilled hands of this area’s most experienced fabricators. The machines cut more quickly and accurately than humanly possible, but there is no substitute for the craftsman’s (or woman’s!) touch when it comes to final finishing. 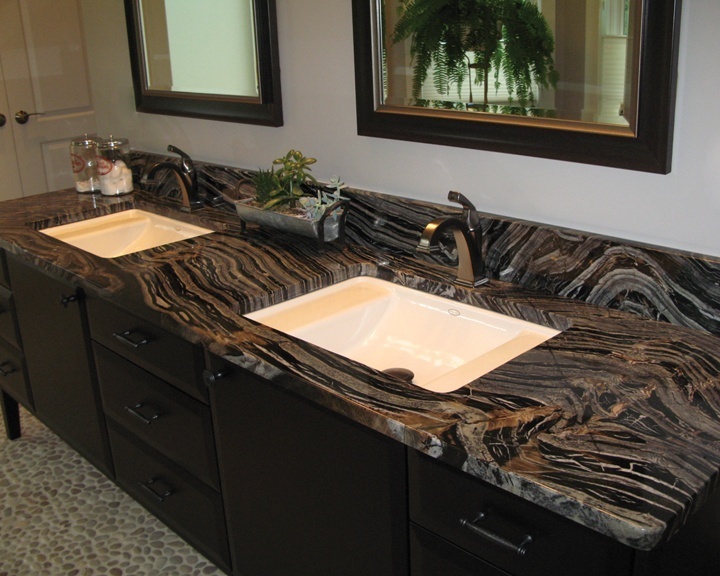 Nothing pairs with alluring stone like porcelain, ceramic, glass or stone tile. Luxe Tile, located within Stratus, is the perfect partner for completing your look with all types of tile products from around the world. Get inspiration and design assistance from our knowledgeable, approachable staff.